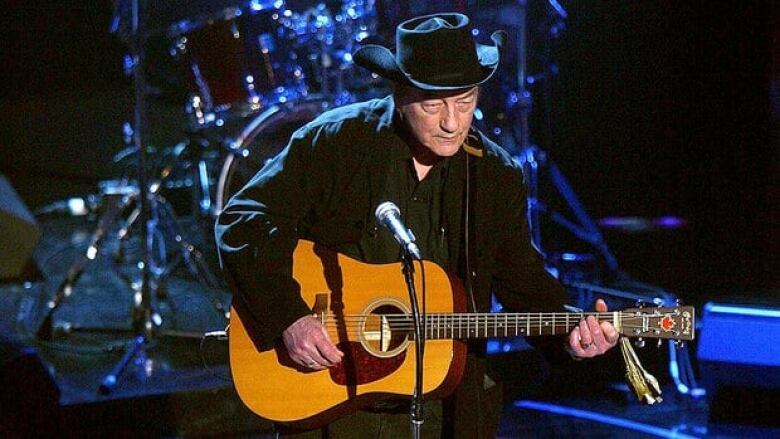 Stompin' Tom's iconic sports anthem The Hockey Song is being immortalized in the Canadian Songwriters Hall of Fame. The catchy ditty celebrating "the good ol' hockey game" will be honoured on Saturday as the Toronto Maple Leafs take on the Winnipeg Jets. Stompin' Tom's iconic sports anthem The Hockey Song is being immortalized in the Canadian Songwriters Hall of Fame. The catchy ditty celebrating "the good ol' hockey game" will be honoured on Saturday as the Toronto Maple Leafs play the Winnipeg Jets at Scotiabank Arena in Toronto. The beloved song is celebrating its 45th anniversary as an anthem played throughout North American hockey arenas. During the ceremony, the late singer's son, Tom Connors Jr., will be presented with a hall of fame plaque, while country singer Tim Hicks will perform the song. Released in 1973, The Hockey Song was a favourite among the Saint John singer's fans during a period of unmatched success for Connors. 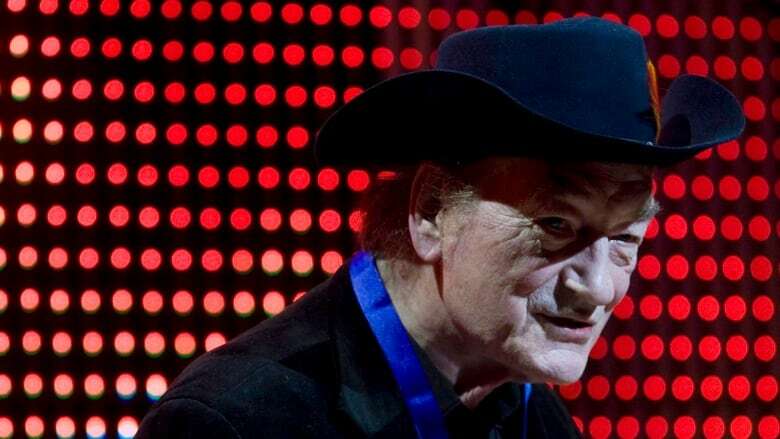 At the time, he was on a streak that saw him win the male country singer Juno Award for five years straight, from 1971 to 1975, propelled by hits like Bud the Spud and Sudbury Saturday Night. But it wasn't until the Ottawa Senators began playing The Hockey Song in the early 1990s that it caught the attention of Leafs coach Pat Burns. He called for the song to be played at his team's games as well. The Hockey Song quickly spread to other professional hockey rinks across the country where fans enthusiastically sang the chorus from the stands. After Connors died in 2013, the single shot up the charts, eventually peaking at No. 29 on the Billboard Canadian Hot 100.